Are You Getting the Most Out of Your Document Management System? 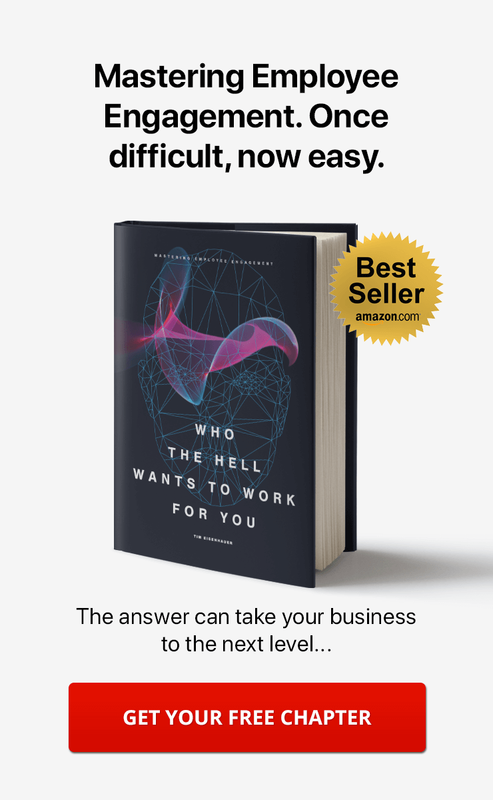 Organizations focus on several components to drive success—delivering a great product or service, attracting top talent, marketing effectively, staying ahead of industry trends. At the operational level, document management is key to moving your business forward. No matter how large or small your company may be, electronic documents can pile up, creating confusion and clutter that can bring workflow to a standstill. You know you need an electronic document management system to stay on top of things. But how do you choose the right one, and how can you be sure you’re getting the most out of it? There are many different types of doc management systems on the market, and selecting the right one can be quite a challenge. Not all software platforms are created equal. Some lack even the most essential features, rendering them useless for many tasks. Despite its affordability, "one size fits all" software typically falls flat, especially since it fails to deliver in features and in product support. You need an electronic document management system that’s tailored to the needs of your organization. The software must have the capabilities you need for everyday tasks. The right DMS will complement, not clash with, your current IT setup. Choose a system that features compatibility, even if it costs a little more. You’ll save money and time in the long run, and your team will thank you. Your staff should be able to use your new DMS after a basic orientation. A robust system that requires a programming degree to use will only frustrate your team. The organizational structure of your DMS should be intuitive. Commands and process steps should make sense, even for new users who have had only basic instruction in using the platform. 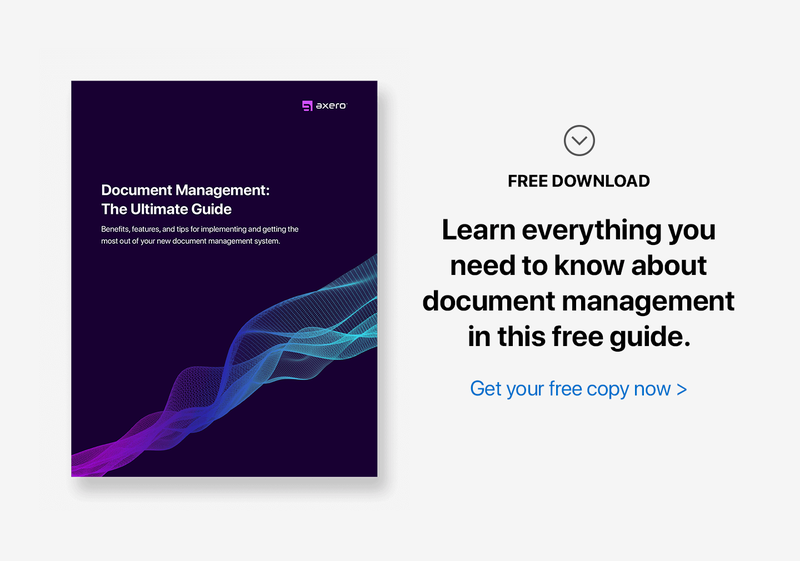 Documents are communication tools, so your DMS should make communication among users effortless. Your DMS must track changes for all materials, and organize files so that you can monitor the various versions of each document. Look for a system that offers detailed versioning so that you can understand and control your updates at every stage in the process. Digital information is vulnerable to both external and internal attacks. As part of your company’s disaster recovery plan, make sure your DMS includes robust backup and security features. Your software should also provide administrative controls, so you can set user permissions that will refine your internal security levels. Smartphones and tablets are increasingly replacing laptops and PCs. Mobile compatibility is essential to any great DMS. You and your staff need a platform that will enable you to access the documents you need, whether you’re in the office or working remotely. Project management software is enhanced when it’s incorporated into your DMS. Many of the documents you upload will be referenced for projects, so combine these two platforms for greater efficiencies. You’ll eliminate the need to "hop" between project and doc management applications. 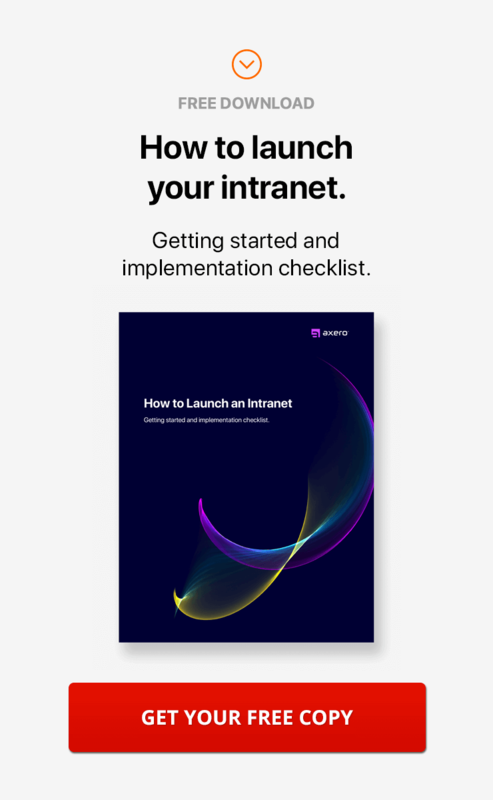 A dynamic DMS enables you and your team to collaborate more efficiently, giving you a central location in which to upload, access, and revise your information. Collaboration features also allow for conversation among users, so that your documents can be developed in real time to meet your organization’s needs. 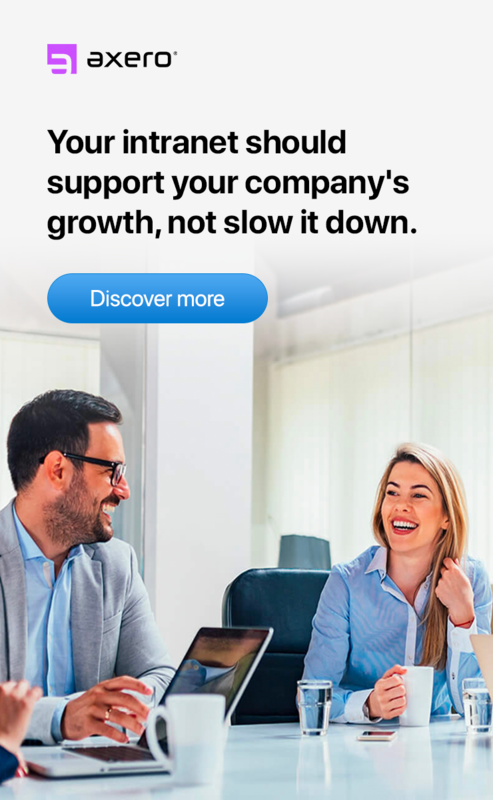 Your business is growing, and your software needs to keep pace. Select a DMS that can be scaled to meet the demands of an expanding organization. Once you’ve implemented a top-performing DMS, you and your staff need to refine your usage to get the most out of your new software platform. Whenever you introduce a new software platform, make it as easy as possible for staff members to get answers to their questions. Identify at least one person in your organization as an expert on your new DMS. Give your expert in-depth training, which most reputable software vendors often provide via webinars or online tutorials. Your point person should also have a strong handle on best practices for doc management, as well as strong time management and social skills. Create organized spaces within your electronic document management system so that staff work directly with only the information they need for the task or project at hand. 3. Avoid Getting "Upload Happy"
Be discerning as to which documents you decide to upload so that you can avoid clutter and distraction in your platform. Delete irrelevant versions and duplicates to eliminate confusion. Designate a team member to regularly monitor this. Encourage your team to take ownership of your system, and to use it as the central place for as many different business processes as possible. Train your staff in the basics of your new platform, using the tutorials and materials provided by your software vendor. As you develop power users, create quick reference guides with tips and tricks. Searching for the right document shouldn’t become a scavenger hunt. Tag your documents, using a list of common tags developed by your team so that your tagging system becomes second nature. Some documents serve as reference materials that only require periodic updates. Other files are more immediately useful. Prioritize your documents, and archive or delete files that are no longer relevant. As with any other type of process, document management can be honed over time. With the right platform, solid protocols, and an engaged staff, you can manage your documents more productively.